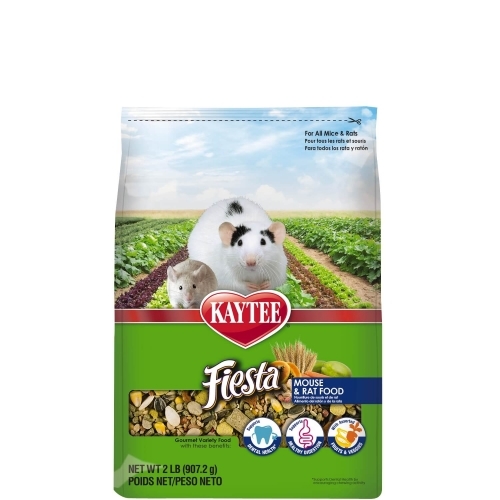 Kaytee fiesta is the leading fortified gourmet food for hamsters and gerbils. 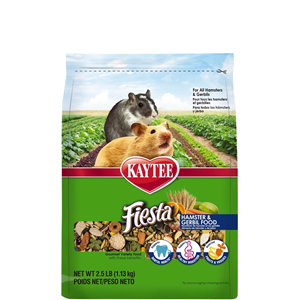 Fiestas unique formula provides essential nutrients in an exciting mixture of high quality fruits vegetables nuts specialty . 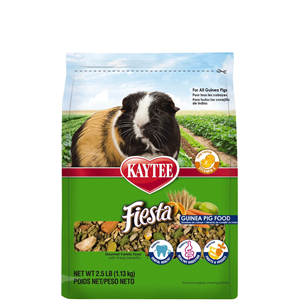 Kaytee fiesta is the leading fortified gourmet food for guinea pigs. 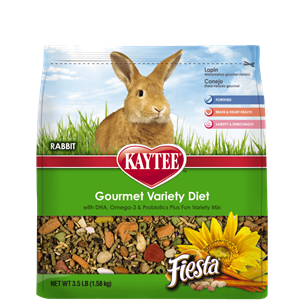 Kaytee fiesta is the leading fortified gourmet food for rabbits. 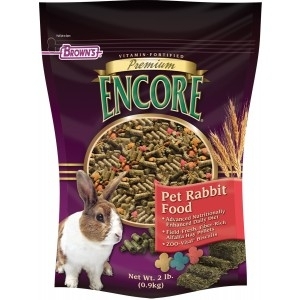 Scientifically formulated and thoroughly tested to ensure you are feeding your rabbit the very best. 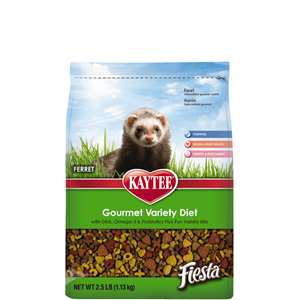 A festive blend of fruits nuts and veggies that is a food and treat all in one. 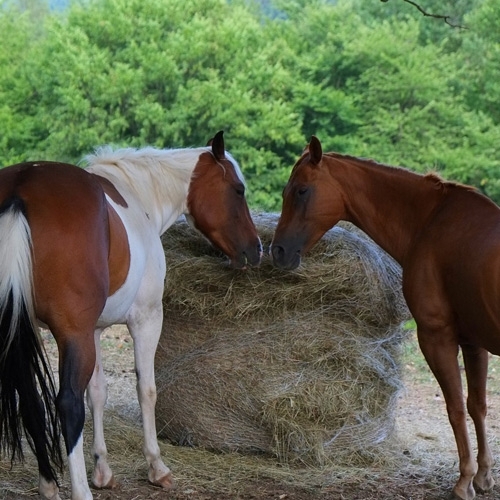 Vitamin fortified. 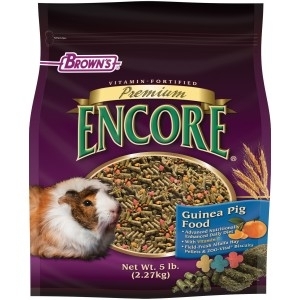 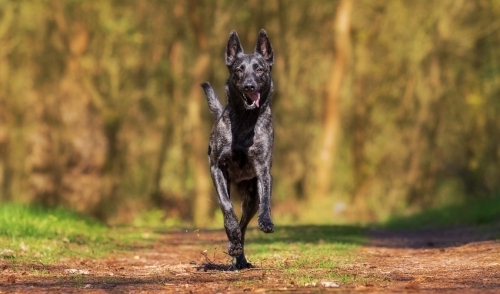 Enhanced with a daily pelleted diet, encore is formulared to provide the proper nutritionyour pet requires. 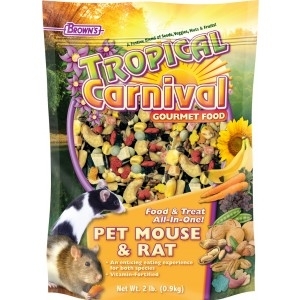 Food and treat all in one. 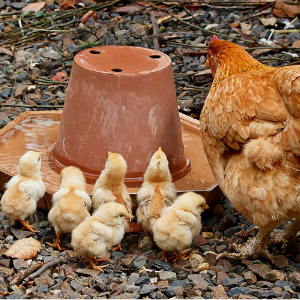 Vitamin and nutrient fortified food and treat. 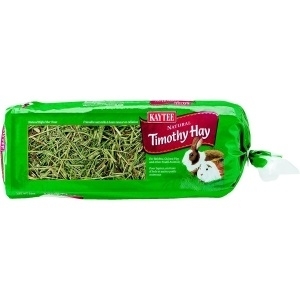 The ultimate, super-premium gourmet food. 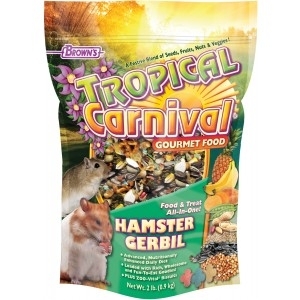 Packed with a medley of delicacies. 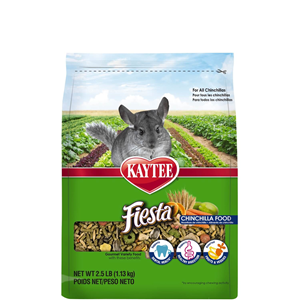 From mangos to bananas, carrots to peas, pistachios to almonds and pasta to macaroni wheels. 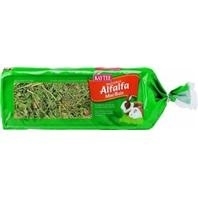 Kaytee alfalfa mini bales are nutritious. 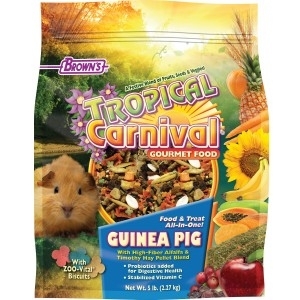 They are ideal as natural food treats for rabbits, guinea pigs, and other small animals. 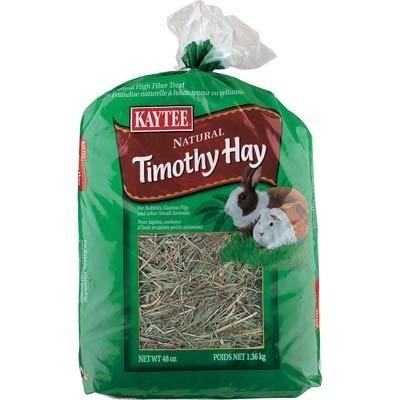 Contains no artificial color or preservatives.